Just when you’ve found the perfect article for your paper, you hit it: the paywall. 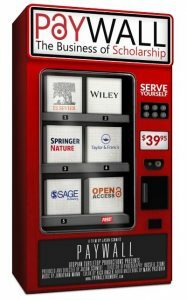 Academic publishing is big business. 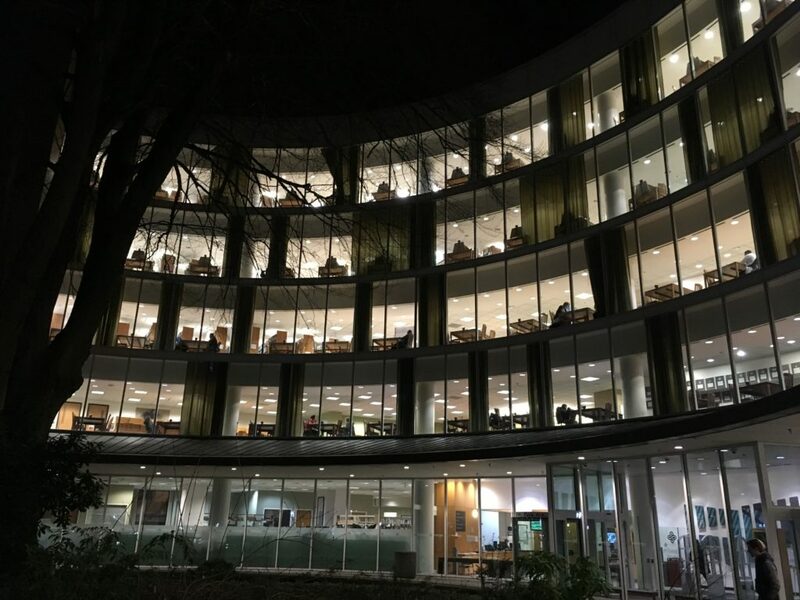 More than $25 billion a year flows into for-profit academic publishers like Elsevier, some of whom have profit margins of 35%, bigger than Apple, Facebook, and Google. The documentary Paywall: The Business of Scholarship explores the high dollars in this industry and the possible solution of open access publishing. 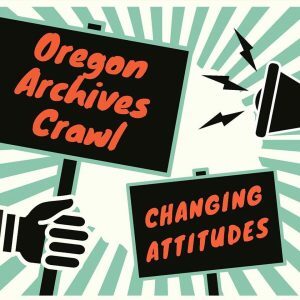 Join PSU Library for a free screening of Paywall during Open Access Week. 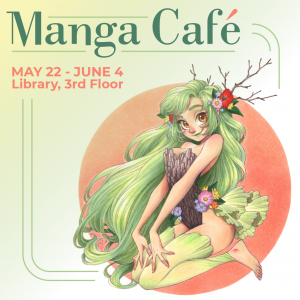 Portland State University Library is pleased to present the Manga Café on the Library’s third floor from May 22-June 4. 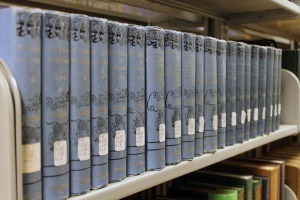 Our collection of manga will be on display in the southwest corner, overlooking Stott Field. 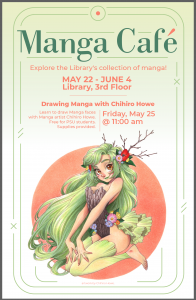 On Friday, May 25, manga artist Chihiro Howe will offer a free drawing session to PSU students. Supplies will be provided. After the drawing session, the Library will serve snacks. Learn to draw manga faces with manga artist Chihiro Howe. 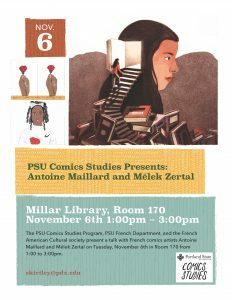 This event is free for PSU students and drawing supplies will be provided. Snacks will be available after the drawing session. This drawing session is part of PSU Library’s Manga Café. 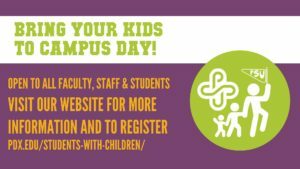 Wednesday, May 2, 4–5:30 p.m.
No RSVP required. This is a drop-in workshop. 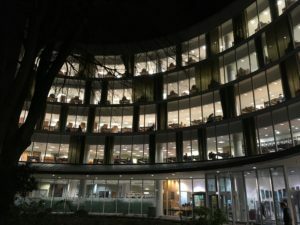 The Library will be open 24 hours from Monday, March 12 at 7:30am through Thursday, March 22 at midnight. Please find more information on our finals page.